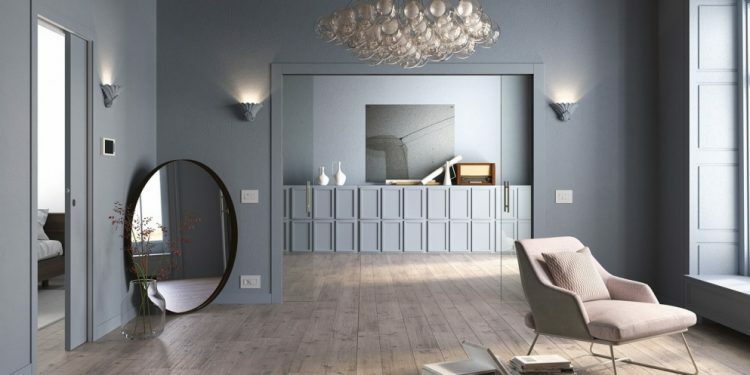 Pocket doors are increasing in popularity in the UK but there are still quite a few people, builders included, who are not that familiar with pocket doors, and others who don’t realise how versatile they are. So we thought we would give you a little introduction on the ease of installation and versatility of our pocket doors and and then let three of our customers Griffinworks Ltd, Black Oak Builders and BCS Builders do the rest of the talking. You can combine an Eclisse single pocket door system or a double pocket door system with a door from our stunning Karis glass door range. This will make the most of the natural light in your home and add an interesting interior design feature. Maybe you wish to divide two rooms or to close off an open plan space? Our double or telescopic sliding pocket door systems provide the perfect solution. Perhaps you want to add a wow factor to your interior? 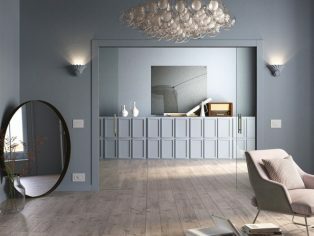 The Eclisse stunning curved pocket door systems will make a design statement in any home building project. Find out more at www.eclisse.co.uk or call us on 0845 4811977. Eclisse pocket door systems have been thoughtfully designed to make assembly and installation a straightforward job. Unlike other pocket door brands, we don’t expect you to spend time cutting the steels to size to suit your door. Because we offer a range of sizes that are made to fit standard UK door sizes, you just pick the kit that fits your standard door size. We also don’t expect you to have to align the track and the pocket when you install our system. Instead the track and pocket assembles together as one complete unit ready to install. Even the door guide has been designed to fit perfectly, dead centre in a matter of seconds. Read why not all pocket doors are the same. We are very proud that we regularly receive fabulous feedback from our customers. Here are just a few builders who, without prompting, took it upon themselves to give us some great feedback on social media recently, so we contacted them for a bit more information about the projects they used our systems for. 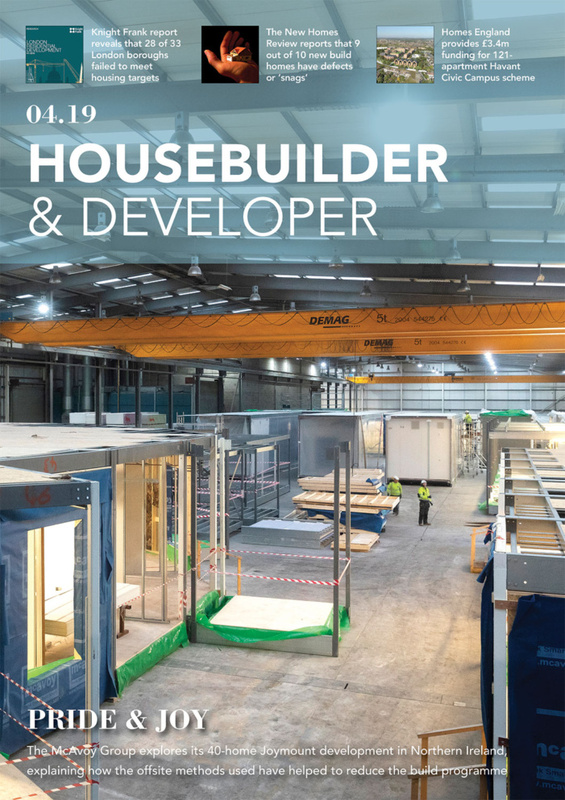 BCS Builders is a family run business based in Kent and work throughout the South East and surrounding areas, with over 40 years experience in both private and public commissions. Products ordered: Five Syntesis (Architrave Free) Pocket Doors Frames for 826mm x 2040mm door and one Syntesis Pocket Door Frame for 1026mm x 2040mm door. Plus Satin Chrome flush pulls and Satin Chrome Bathroom locks. We asked Greg, owner of BCS Builders, what he thought of the Eclisse products. What was your experience of buying from Eclisse? “Very importantly to us, customer service also matched the quality of the system”. And would you use Eclisse products again? 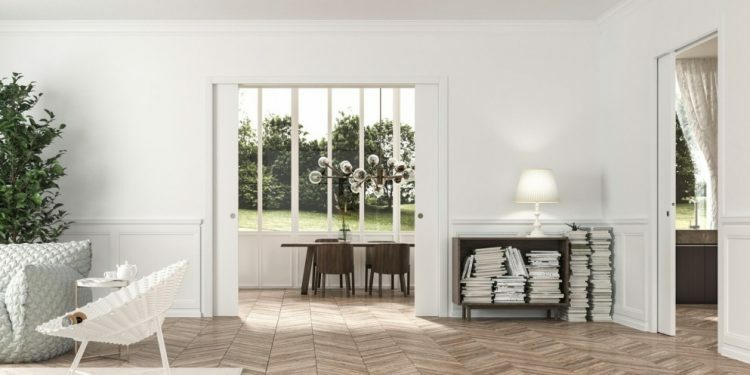 “Without a doubt, Eclisse pocket doors will be our favoured choice going forward”. Griffin Works Construction Ltd is a carpentry, building, interiors and project management business. We asked Daniel from Griffin Works what he thought of our products after using them on a recent job. “I’ve used Eclisse before and seen them in a passive house I worked on recently. I like that the mechanism is smooth and not noisy or clunky like other brands”. Daniel also liked the fact we have installation videos on our website where you can see the frame being assembled and installed into studwork. 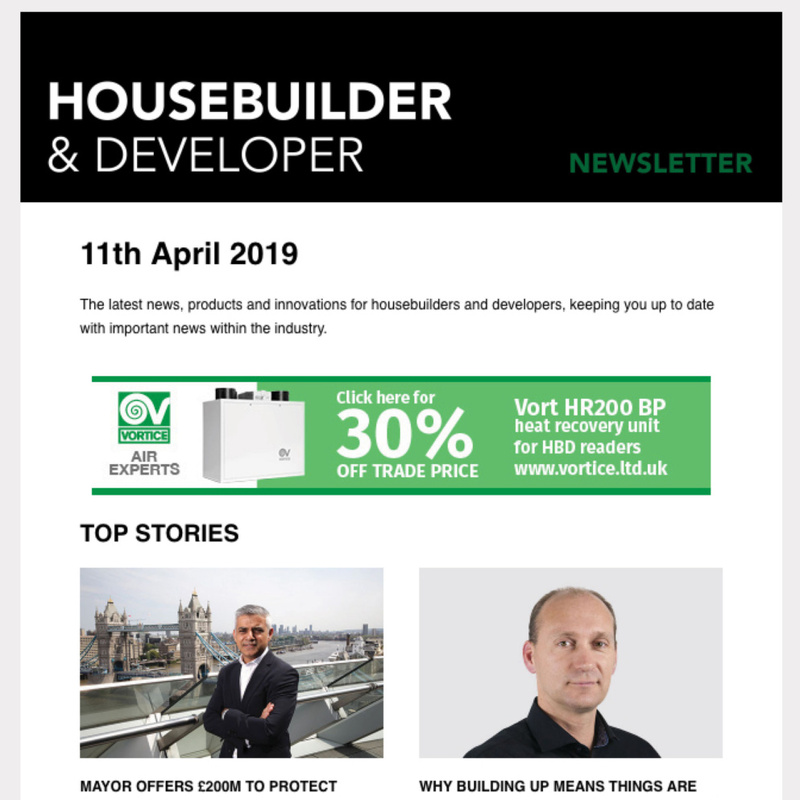 Black Oak Builders are a London based design and build company specialising in house extensions, loft conversions, full house refurbishments, as well as bathroom and kitchen design and renovation. Product purchased: Single 726 x 2040 Pocket Door Frame with a frameless glass door and round flush pull.